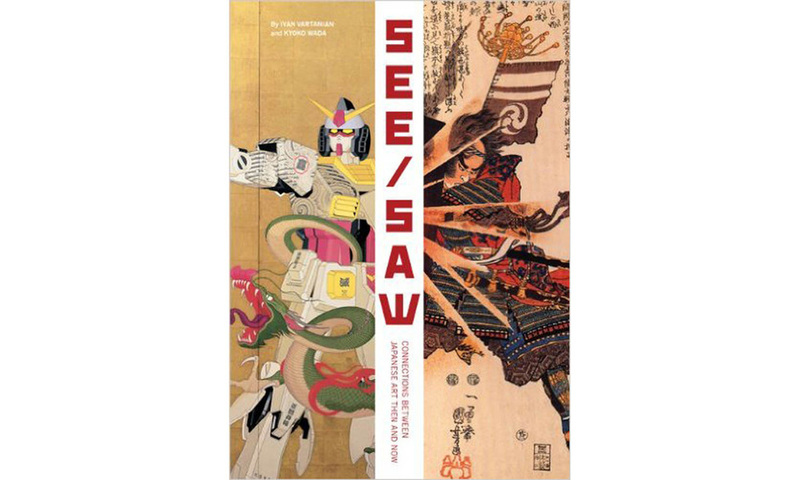 See/Saw offers a provocative new look at the origins of Japanese contemporary art. Often defined by its references to manga or anime, contemporary Japanese art in fact has much broader roots. By drawing parallels between the art of Japan past and present, this volume reveals how current artists rework the traditional forms and techniques of Japanese art history. Modern takes on time-honored conventions are illustrated by the work of contemporary artists including Tabaimo, Makoto Aida, Takashi Murakami, Yoshitomo Nara, and Yayoi Kusama.